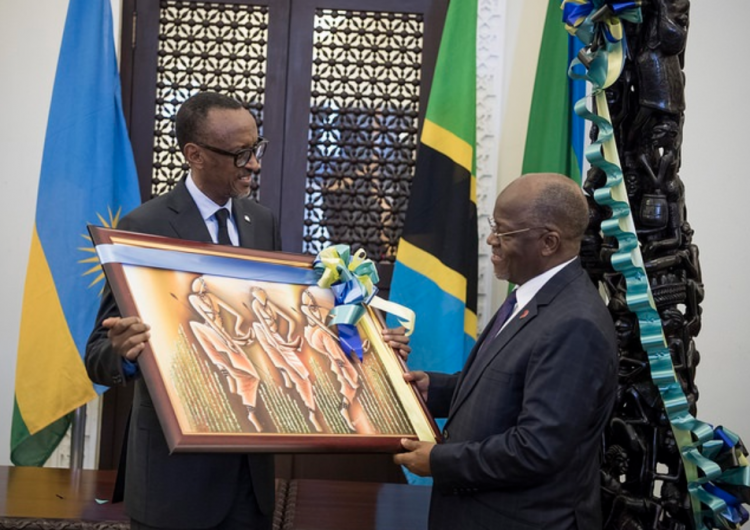 Kagame and Tanzanian counterpart John Pombe Magufuli put pen to paper for the 407km Isaka-Kigali route. 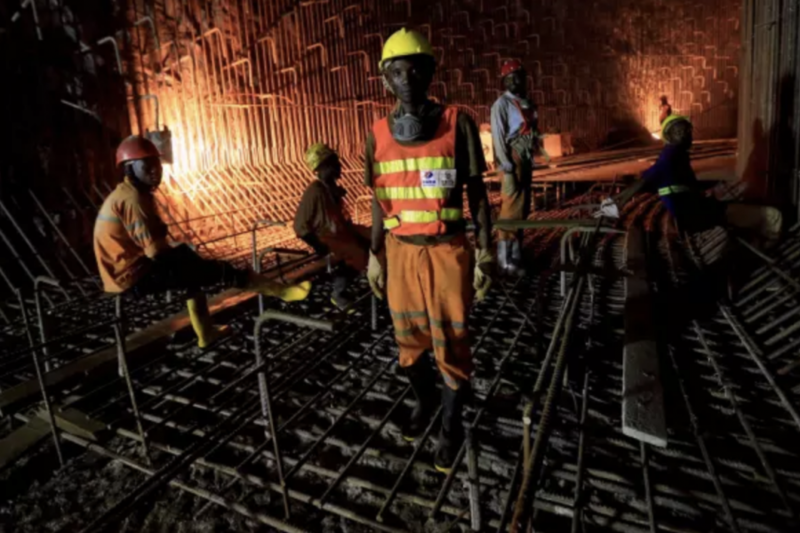 High transport costs in East Africa have been cited as a serious challenge to the Rwanda’s ability to compete effectively with the rest of its much bigger neighbours. 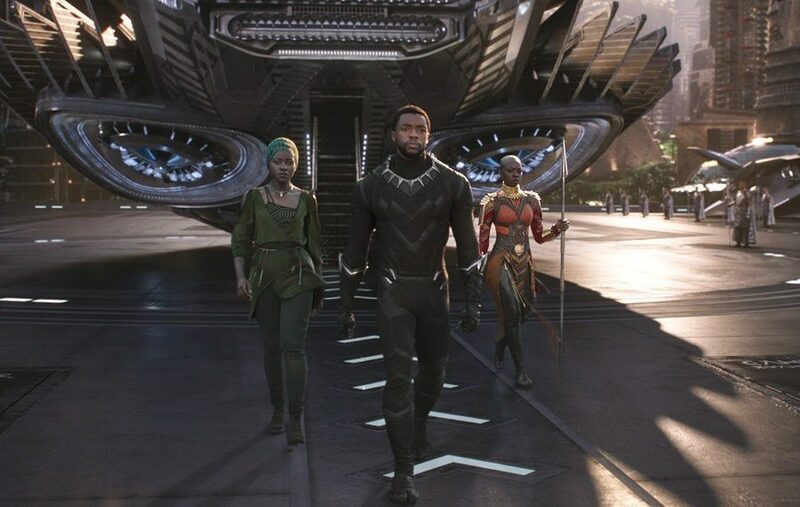 For instance, importers say it costs Rwanda on average $4,990 to import a 20ft container while the sub-Saharan average is $2,504, which makes the country uncompetitive in cross-border trade. When goods reach Rwanda, they are double the retail price in Tanzania, Uganda or Kenya. 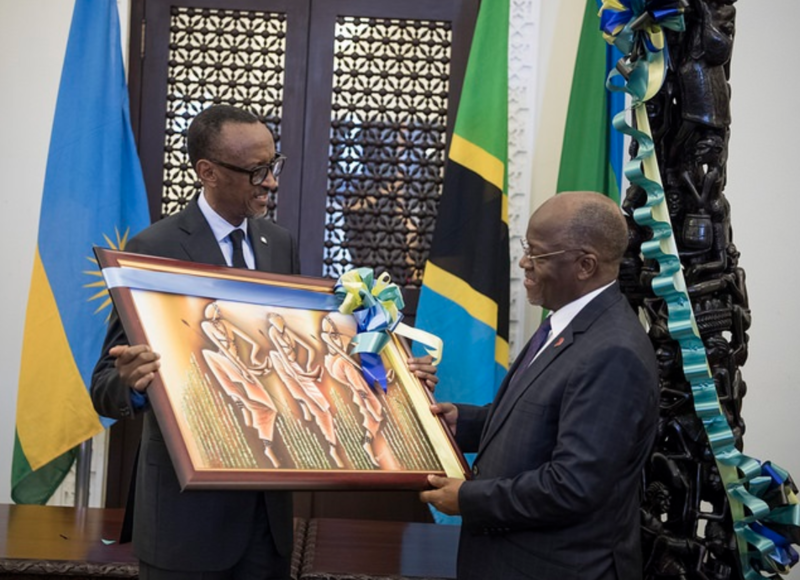 Yesterday on Sunday, at an impromptu one-day state visit to Dar es Salaam, Kagame and Tanzanian counterpart John Pombe Magufuli put pen to paper for the 407km Isaka-Kigali route. Construction begins any moment from now, as the leaders agreed that the “foundation stone” should be laid this year. 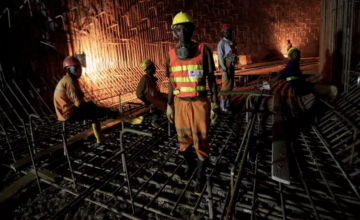 Tanzania has already started construction of its standard gauge railway in two phases from Dar es Salaam to Morogoro covering 330 km, and from Morogoro to Makutupora in Dodoma covering 426km, using locally sourced funds to the tune of about US$3 billion. Rwanda will build its railways from scratch as there is no existing line. Either coincidentally, or by design, China’s foreign minister Wang Yi was in Kigali on Saturday. Wang’s trip takes him to Angola, Gabon and Sao Tome and Principe.